PayScrow is a unique escrow service that improves trusted payments between buyers and sellers. Now you can feel comfortable doing business with people anywhere, even if you don't know them. 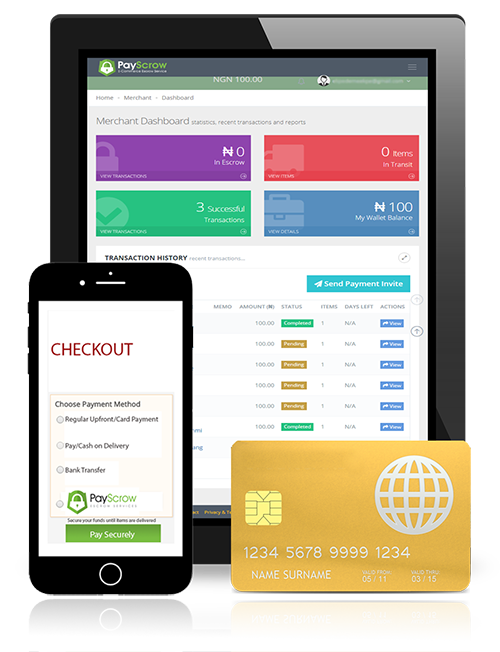 The buyer selects the product or service from a PayScrow-enabled merchant website. Buyer secures funds by selecting "PayScrow" on the payment options available, both parties are notified instantly. The seller delivers the product or service to customer. PayScrow disburses the fund to the seller upon delivery verification. Make your customers feel even more comfortable shopping and paying on your website by adding an escrow payment option. Our unique escrow payment service guarantees payment commitment from your customers, which gives you 100% assurance that, funds have been received and are secured. We'll pay you once delivery is successful. Now you have a chance to be in control while still showing your commitment for your online purchases. We secure your payment until your items arrive and in good condition before releasing funds to the merchant. PayScrow gives you peace of mind. No stories and guaranteed refunds if items specs and the terms of trade are not met. Make new friends and potential customers with a friendly and secure payment method. Make them comfortable doing business with you and increase your conversion rate. 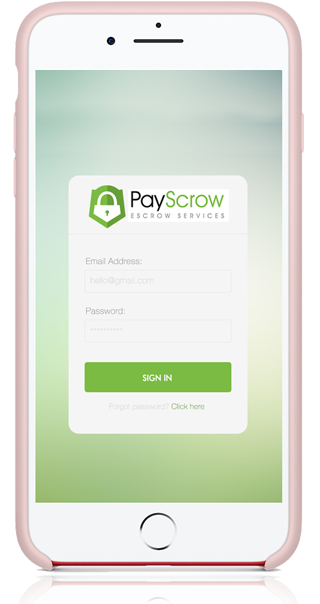 Send a PayScrow payment invite to your customers on your social sales channels (BBM, WhatsApp, Instagram, Facebook etc.). 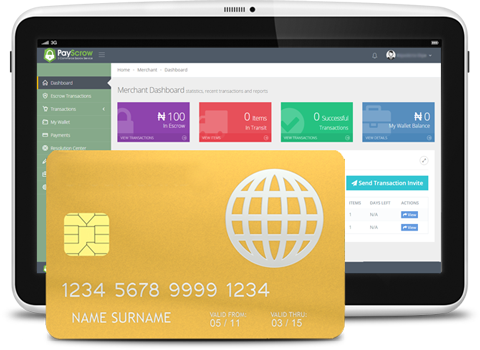 PayScrow is an escrow payment option that suits your business and reassures your customers.